Max for Live represented an important milestone in music making software. It paired one of the most popular music production tools, and easily the most popular real-time workflow, with one of the most popular tools for users wanting to realizing their own musical software ideas. 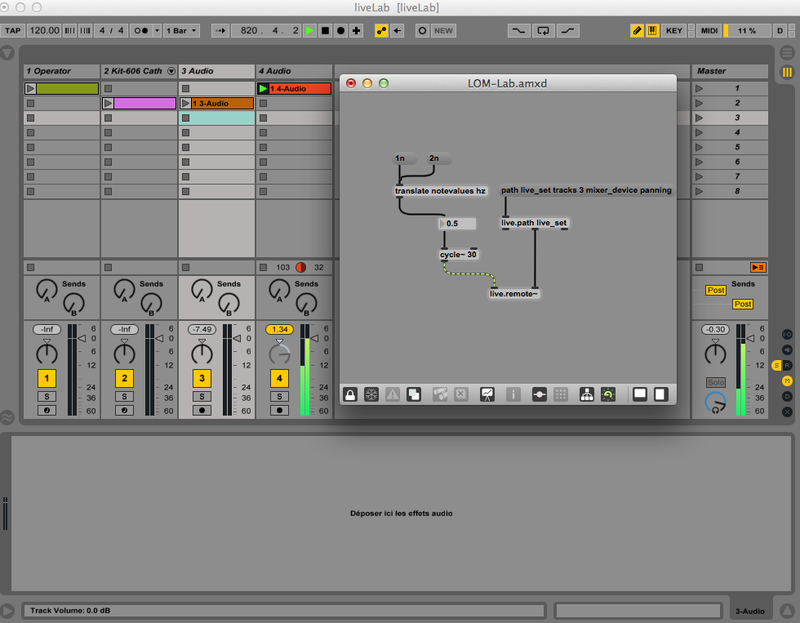 Max for Live, as a result, can become a window into making Ableton Live your own. Of course, figuring out how to begin doing that can be a daunting task. For many Live users, it ends somewhere around downloading some neat patches someone else has made. What do you do when you want to attack Max for Live yourself? 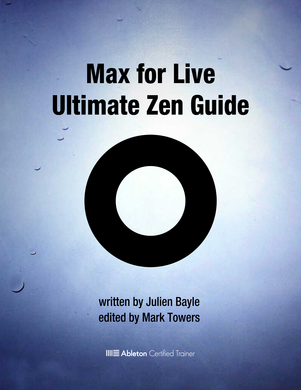 Julien Bayle’s new book, Max for Live Ultimate Zen Guide, isn’t a bad place to start. 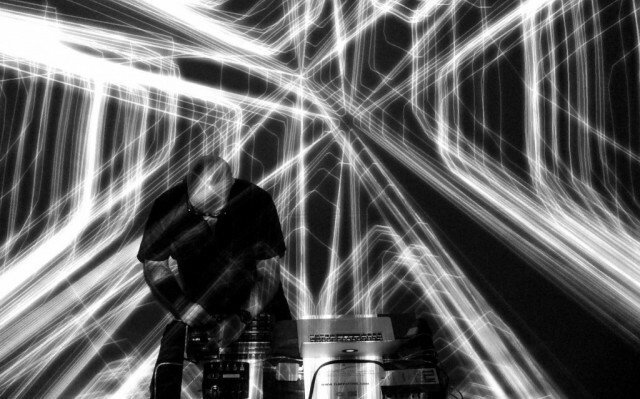 The audiovisual artist, educator, and certified Ableton Live trainer has been a prolific writer of late. His text isn’t necessarily a soup-to-nuts, top-to-bottom guide to Max. But that is probably not what you want, anyway, if you want to begin working in Ableton quickly. Instead, what you get is an unusually lucid look at how Max lives inside Live – how it integrates with what Live can do. That makes it essential reading for anyone wanting to tinker with Live and make it their own. From there (see the Table of Contents below), it moves into MIDI and audio, effects and instruments, making it an effective bridge to a more in-depth education in Max or patching in general. But it’s that ability to get straight to the point of what you need to know to integrate with Live that makes it special. And so, to give you a feel for what that means (and for more advanced users, perhaps even share a few tips), we’re fortunate to have an exclusive excerpt downloadable as PDF from CDM. It goes deep into the question of how to observe and interact with Live from inside a Max patch, complete with a lot of very specific advice from Julien – a bit like having him at your side. Hope you enjoy reading (below). And we have a discount code, too, to reduce the minimum price of the e-book. A recent AV set live at TLN Festival 2013, in Toulon (southern France). Get an exclusive discount: With our special CDM code, through 12 December, you get the book for US$15 instead of the usual $30. I have to say, I’m also impressed by Leanpub. The publisher offers 100% refunds within 45 days, DRM-free downloads, and multiple formats, including PDF, EPUB, and MOBI (covering Kindle, iPad, and many other third-party readers). You also get lifetime free updates to the title. It’s also great to see people self-publishing, because it means that kind of control over revisions, a chance to enter niches big publishers might (wisely) avoid, and more money direct to authors, quickly. Let us know what you think of the book – and any other resources you appreciate for learning resources like Max for Live.